Many of us trudge through our jobs in a haze, waiting for the next promotion, the next pay raise, the next vacation. But how can we turn our job into a career that’s infused with energy, meaning and purpose? Can we really learn to love our jobs? 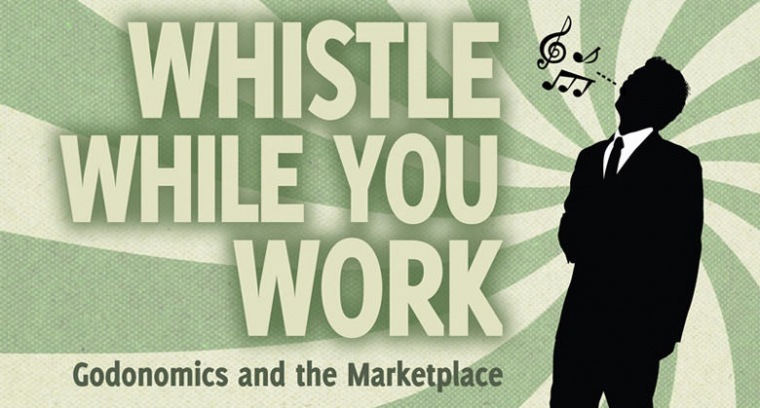 Discover how to Whistle While You Work, and make weekdays as significant as Sundays.